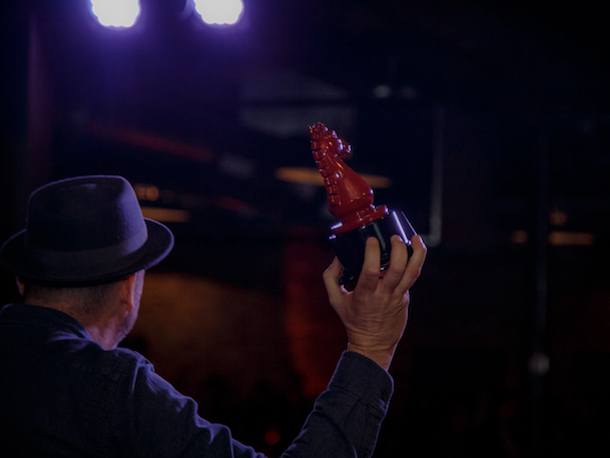 Thursday, June 8, 2017 - Reverb.com, the online marketplace for buying, selling, and learning about music gear, was named “Best Consumer Web Startup” at the sixth annual Moxie Awards. The local award ceremony, hosted by Built In Chicago, honors the entrepreneurs and companies that push the Chicago tech community forward. Chicago was recently ranked the 6th top tech city in the world by KPMG’s annual Global Technology Innovation Report, which measures top innovation hubs outside Silicon Valley. Reverb, which was also a finalist for “Most Disruptive Startup” and “CEO of the Year,” was selected from thousands of local entries and joins a diverse lineup of winners ranging from heavy machinery e-commerce startups to companies pushing the envelope in data-driven cancer treatment, education, and empowerment of voters. "The range of industries represented in this year's Moxie Awards is a perfect illustration of our tech ecosystem's biggest strength," Built In Chicago Co-founder and CEO Maria Christopoulos Katris said in a statement. "Our entrepreneurs are solving real problems in industries they understand." To view the full list of winners, visit Built In Chicago.